Coming to The Big O! 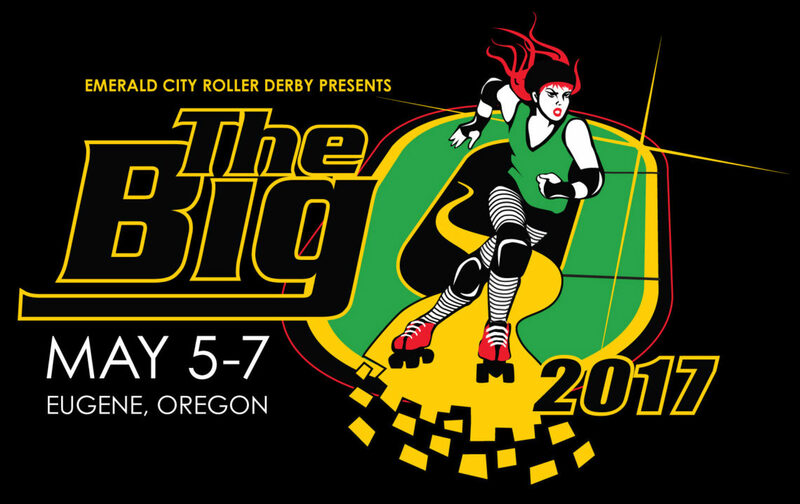 Girls On Track are excited to be a part of The Big O Tournament, held May 5-7 in Eugene, Oregon! 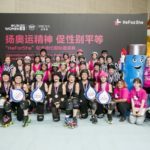 This huge annual tournament brings top WFTDA and MRDA teams, plus Junior teams together for a 3-day derby experience like no other. 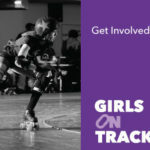 Girls On Track will be on site with an info booth, and our new promo ad will appear on the live boutcast! 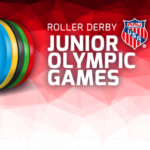 Be sure to tune into the epic derby on hand, and see if you can catch our ad, featuring junior skaters from NWO Rollergirls in Chilliwack, British Columbia. 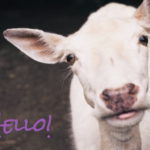 Our friends from Emerald City Rollergirls have generously contributed this exposure for us free of charge, and they’re even contributing back 5% of the raffle proceeds to Girls On Track! See you at The Big O! © 2019 Girls On Track. Theme by Anders Norén.